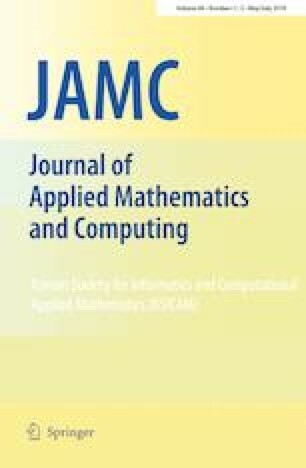 Motivated by truncated Euler–Maruyama (EM) method established by Mao (J Comput Appl Math 290:370–384, 2015, J Comput Appl Math 296:362–375, 2016), a state-of-the-art scheme named full-implicit truncated EM method is derived in this paper, aiming to use shorter runtime and larger stepsize, as well as to obtain better stability property. Weaker restrictions on truncated functions of full-implicit truncated EM scheme have been obtained, which solve the disadvantage of Mao (2015) requiring the stepsize to be so small that sometimes the truncated EM would be inapplicable. The superiority of our results will be highlighted by the comparisons with the achievements in Mao (2015, 2016) as well as others on the implicit Euler scheme and semi-implicit truncated EM scheme. Numerical examples verify the order of \(L^q\)-convergence, cheaper computational costs, wider stepsize and better stability. The authors are grateful to the anonymous referees for reading of a preliminary version of the manuscript. Their valuable suggestions significantly improve the quality of this paper. And the authors would like to thank A. Prof. Feiyan Xiao for her previously helpful comments.